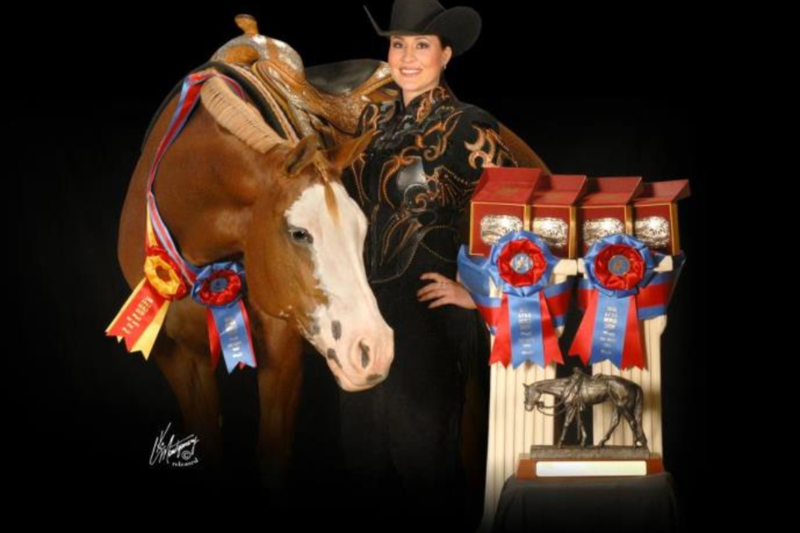 You’ve won over 10 World and National Championship titles in the American Paint Horse Association. How long have you been riding horses? I’ve been riding horses since I was four years old. I started out with barrel racing and when I was 13 I started showing horses. What is it about the American Paint Horse? Paint horses in my opinion are the most beautiful, they are great minded as well. I was fortunate to find a horse “Barbie” who not only is extremely talented but a sweetheart and one that has a lot of try as well. She was my dream horse so I feel extremely lucky. Growing up around horses definitely makes those roots strong in anything I have done. I try whenever I can to incorporate my music and the horses together. Did growing up with a country lifestyle influence your music? I understand you also did some “rodeoing” – did that experience help train you for a life of touring with your music? I grew up going to rodeos, then that turned into going to horse shows. I think the horse showing and traveling I did with that has definitely prepared me for the touring lifestyle. They are extremely similar except I don’t have to clean stalls ha. Do you still have time to ride horses? My horseback riding time is limited these days, but I try to go ride when I can. It’s a good escape and keeps me in touch with who I am. 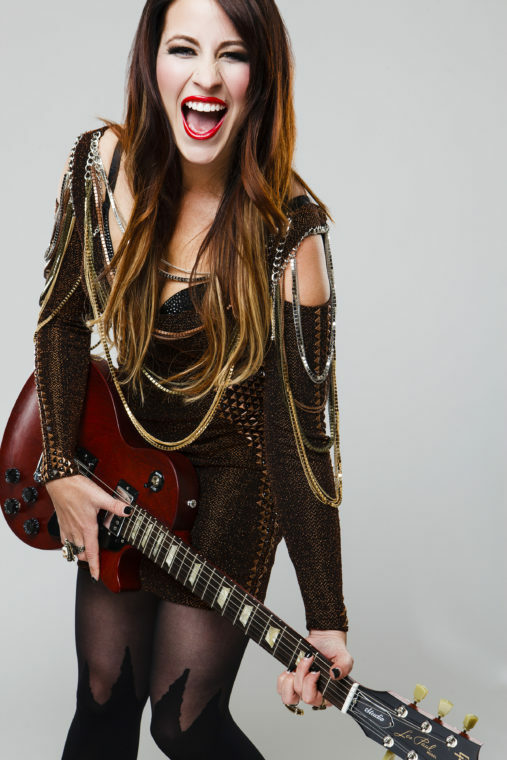 You are touring with NASCAR and have been named by CMT “A New Artist To Watch”- what’s next in your busy career? Being on the road with NASCAR playing the Coca-Cola stage keeps us really busy. I’m getting ready to release my album and am currently promoting my new single “James Dean”. I have a lot to get done this year and I’m very excited about it.